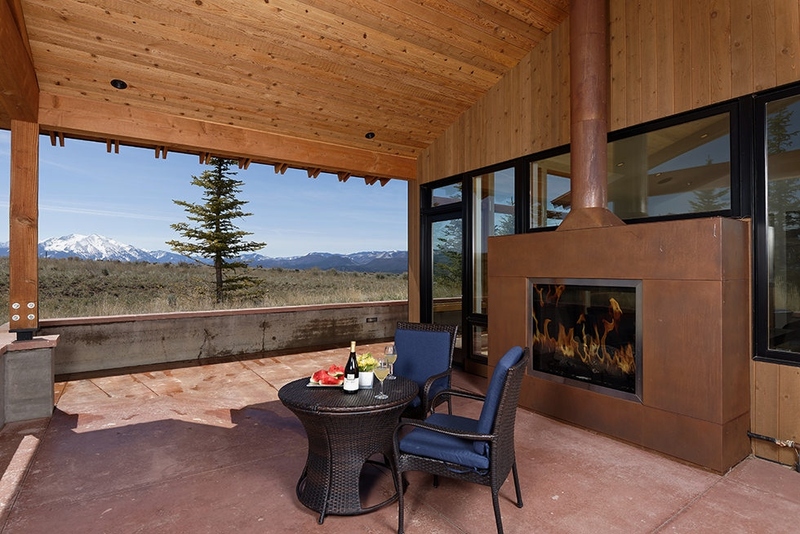 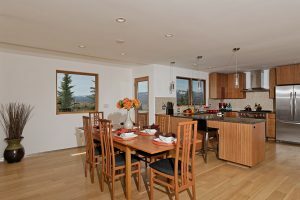 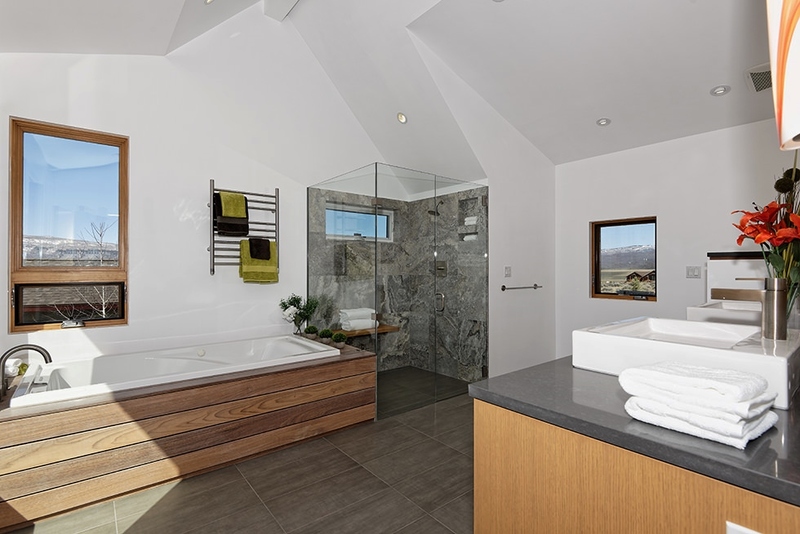 Custom Home For Sale | Aspen Snowmass Real Estate :: McKinley Real Estate Sales, Inc. 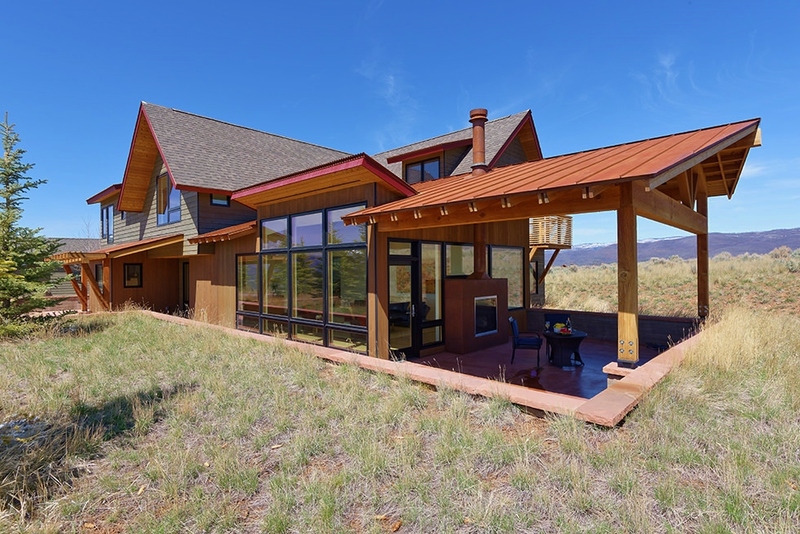 Sit back and take in unbelievable 270-degree views with Mount Sopris front and center from this gorgeous custom home on the largest lot in Elk Springs. Designed and built with careful forethought, meticulous attention detail and top-tier finishes this home is sure to please even the most discriminating buyer… Featuring exotic Brazilian hardwood cabinets, buffed granite surfaces in the kitchen with quartz and rift-sawn oak in the baths. 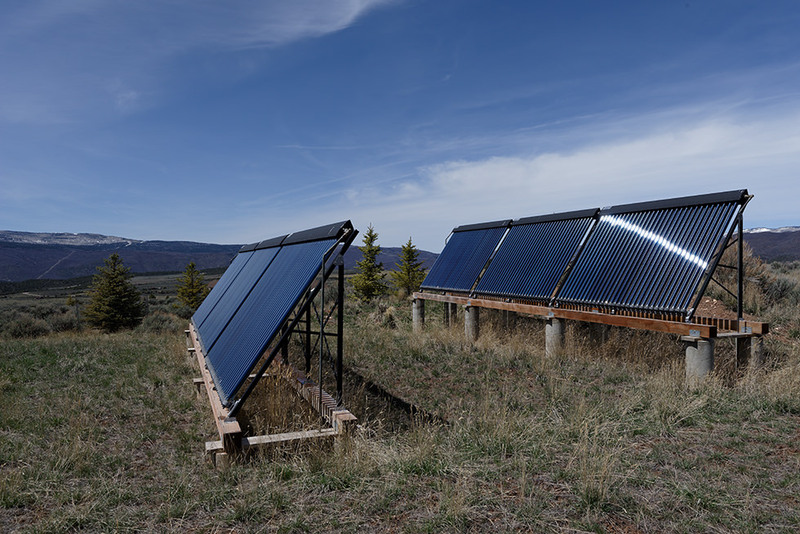 Energy star appliances, evacuated solar array, passive solar and other energy efficient features minimize the utility usage. 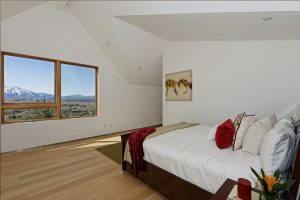 Call to book an appointment to view today!